Retailers around the world are starting to embrace the idea that their video surveillance systems can help them do a lot more than catch shoplifters and dishonest employees. 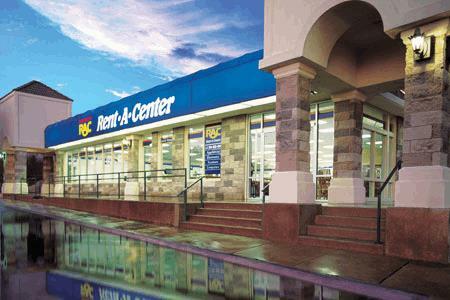 Rent-A-Center, a Plano, Texas-based retailer with over 4,000 stores and kiosks in 50 states, Mexico and Canada, is one of them. A leader in the rent-to-own business, Rent-A-Center (RAC) offers name-brand furniture, electronics, appliances and computers to consumers through flexible rental purchase agreements that allow customers to obtain ownership of the merchandise at the conclusion of an agreed upon rental period. The company has had video surveillance in its stores for many years, but it was a basic, security-focused system.